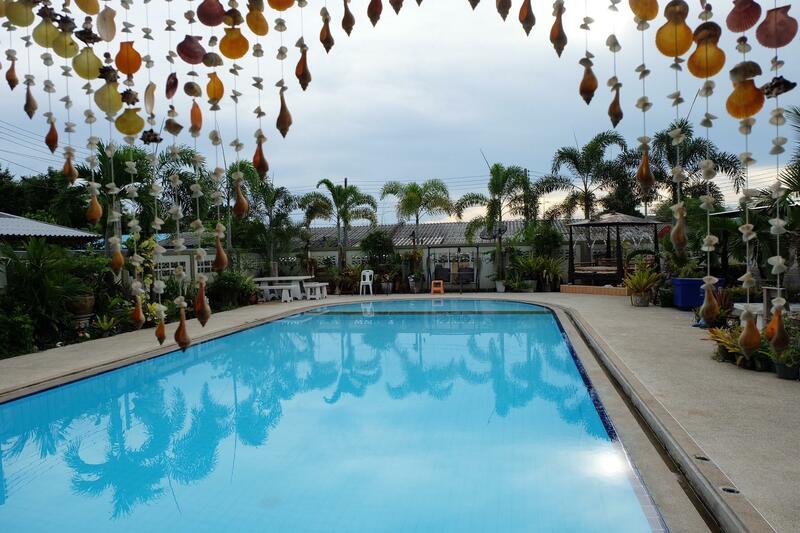 Great pool and excellent place to stay if you want a quiet place with facilities for making your own food. The pool very nice and clean, better than any other I have seen. A bit far to shops, etc. but if you have your own car, no prob! We received the good experience with our family trip. Good service, nice reception but located in a such quiet place far away from Pattaya. 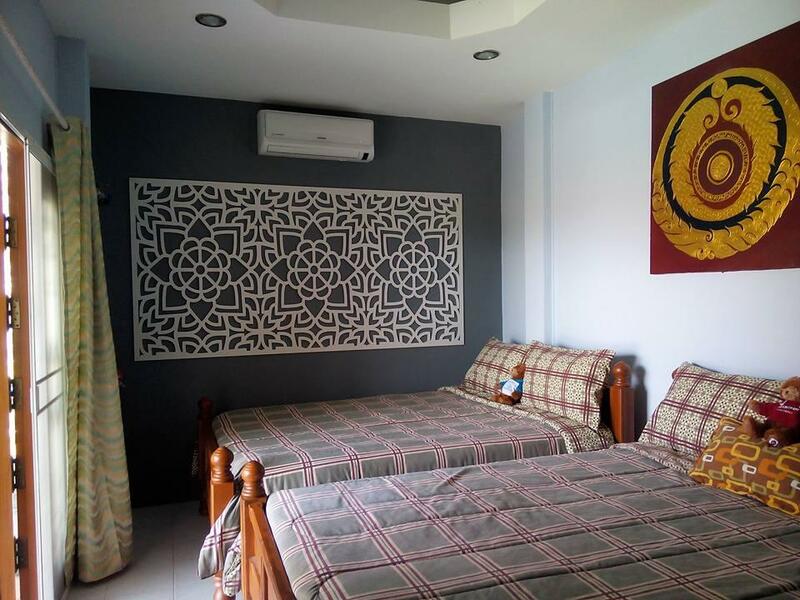 Room is very clean, equipped with sofa bed that able to stay for snother person. Bathroom is big, clean, and comfortable. Owner is great, very helpful. You can bring your food and cook in separate kitchen including barbecue. Value for money.